Dr. Symon received a Bachelor’s of Arts in Psychology from Pomona College in Southern California. She then received her Doctorate in Optometry from the New England College of Optometry in Boston where she was a class valedictorian, and a member of the Beta Sigma Kappa honor society. She completed a residency in the management of Ocular Disease at the UC Berkeley School of Optometry. Her training included working with specialists in the treatment of glaucoma and retinal eye disease in the Medical Module at the Meredith Morgan Eye Center, and at community based clinics through the Alameda County Medical Center. 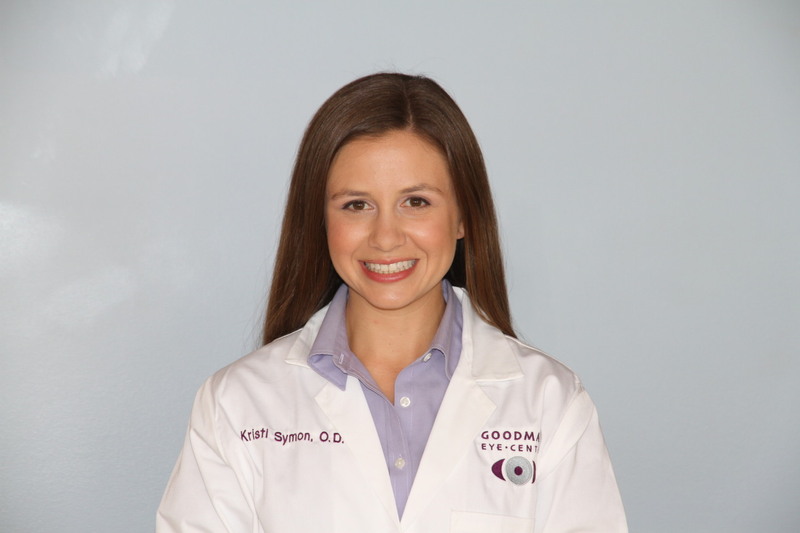 Dr. Symon has formerly served as a clinical instructor at the UC Berkeley School of Optometry and as a mentor for the Glaucoma Grand Rounds program.